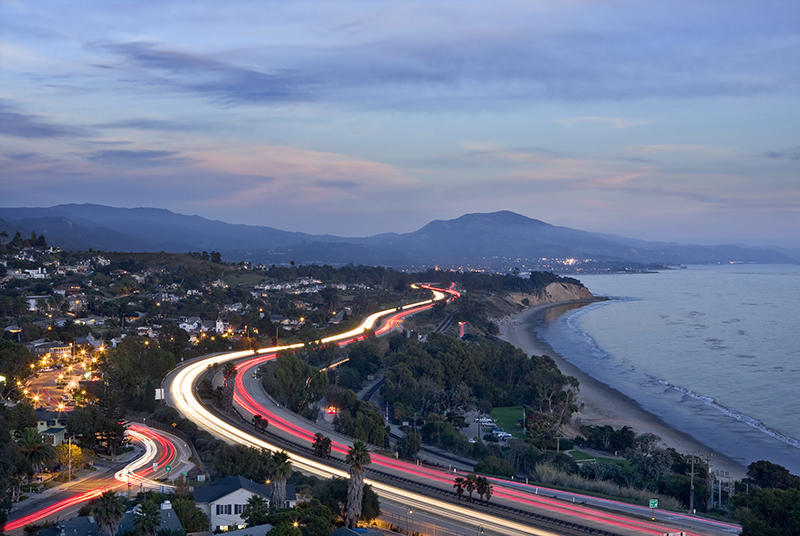 This case study reviews a contaminated manufacturing site in Santa Barbara, California. A former manufacturing operation had left PCE and TCE contaminant levels above regulatory limits with previous remediation approaches attempted without complete success. Applying a combined remedy approach, Haro Environmental chose to focus on incorporating a design to rapidly reduce contaminant concentrations for sustained treatment, and reduce the potential for further downgradient migration of the PCE and TCE contaminants. This site has been an active case since 2007. REGENESIS was able to eliminate the contaminant quickly and effectively using a combined remedy approach. After conducting a pre-field remediation test, the injection interval was reduced from 12 feet to 9 feet with a bottom-up approach, reducing the project costs by 30%. The combination of PlumeStop, HRC and BDI+ successfully eliminated the contaminants and created conditions for sustained treatment at the site.